4k00:14Flying over road in beautiful autumn leaf bearing forest at sunset. Beautiful autumnal landscape with rural asphalt road, autumn trees with red and orange leaves. Top view from flying drone. 4k00:174K. 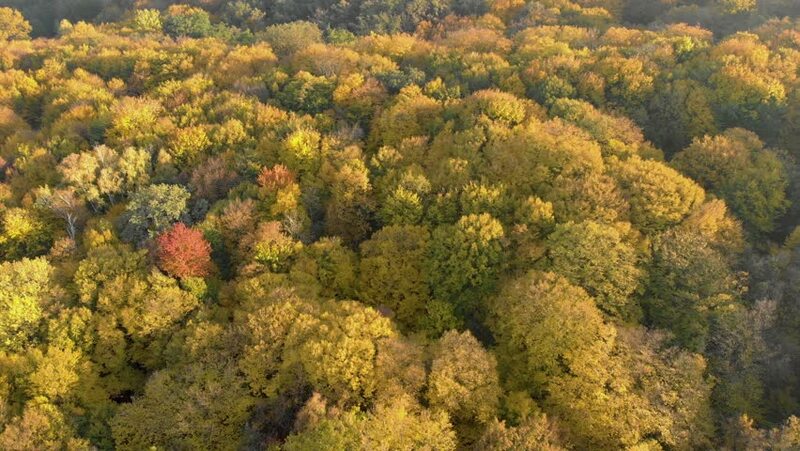 Aerial view of the autumn forest.